Village of South River (Single Tier Parry Sound)Record Owner? Log in. Pop. 1,009. In Parry Sound Dist. 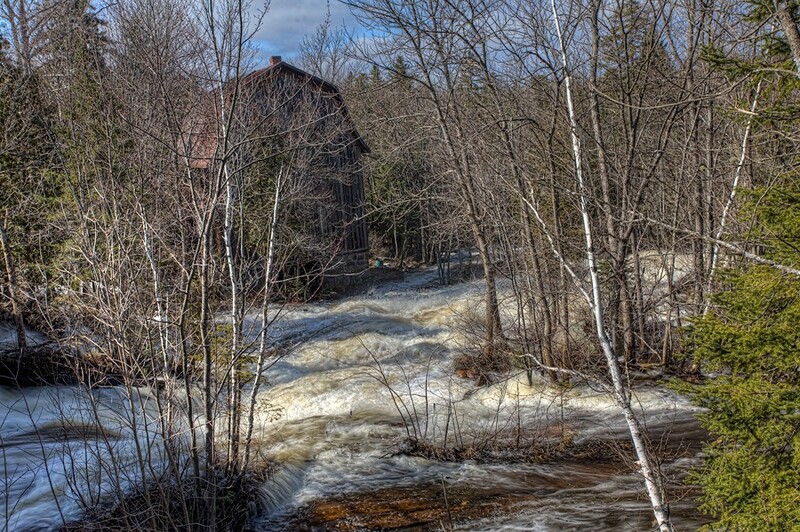 on the South R., which flows N into L. Nipissing, on Hwy 11, 58 km S of North Bay. The river was an early First Nations Peoples canoe route and used by European explorers as a means of access to L. Nipissing from the Muskokas. The settlement was founded by lumber.men and when the post office opened in 1882, took its name from the South River. Have something to say about Village of South River (Single Tier Parry Sound)?